5th year Pic 165 - 04-May-2014. Such happy and hopeful faces! Such a sweet portrait. Wonderful genuine smiles on these beautiful faces. Excellent portrait of the girls! Such a sweet portrait of happy girls! I love that they decided to look in different areas. 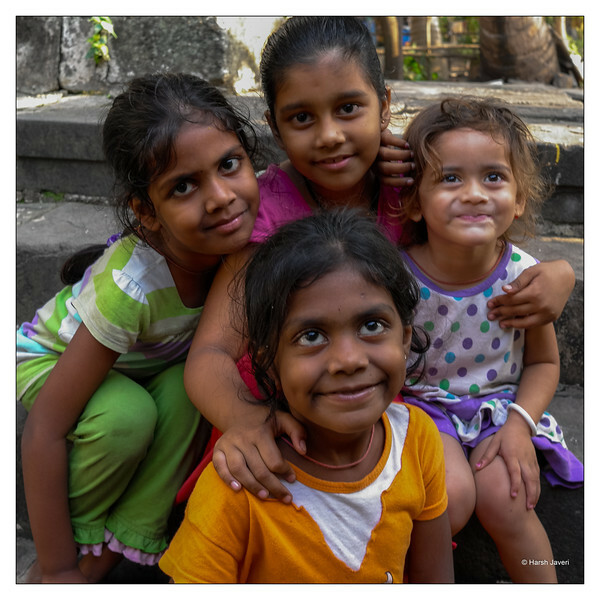 Great group portrait of these little ones which portrays the pure joy of being a child! OMG this is so good . They are so cute! Adorable group portrait! I don't think I could shoot from my waist the way you manage to do.